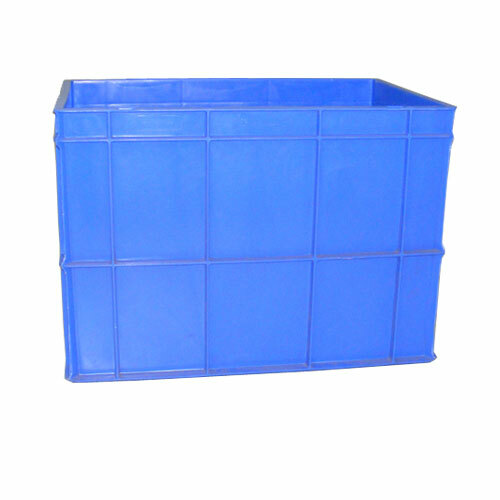 We provide high quality Plastic Bins which are available in various sizes. They can also be customized as per the requirements of the customer. They have a wide hopper front for easy access. They are manufactured using high quality raw materials and are sturdy, durable and cost efficient. Our range finds applications in danglers, stationary products, window display and gifts such as lamps, coasters, boxes. Our high quality standards, commitment, sound infrastructure & timely delivery of consignments, we have won the trust and respect of our esteemed clients. Our trained, experienced consultants analyze the requirements of the customer to provide them the product as per their specific requirements.